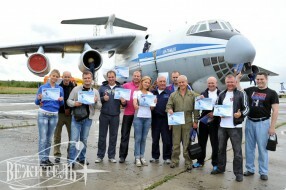 In August 2012 we celebrate 100 years Anniversary of Russian Air Forces. 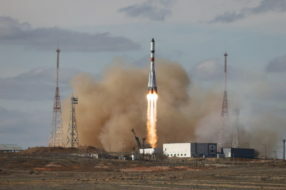 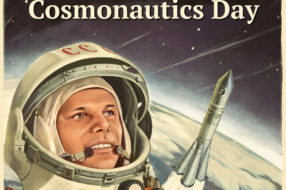 As aviation and cosmonautics are our company’s main specialization we were very glad to mark this great event by a number of aerospace programs. 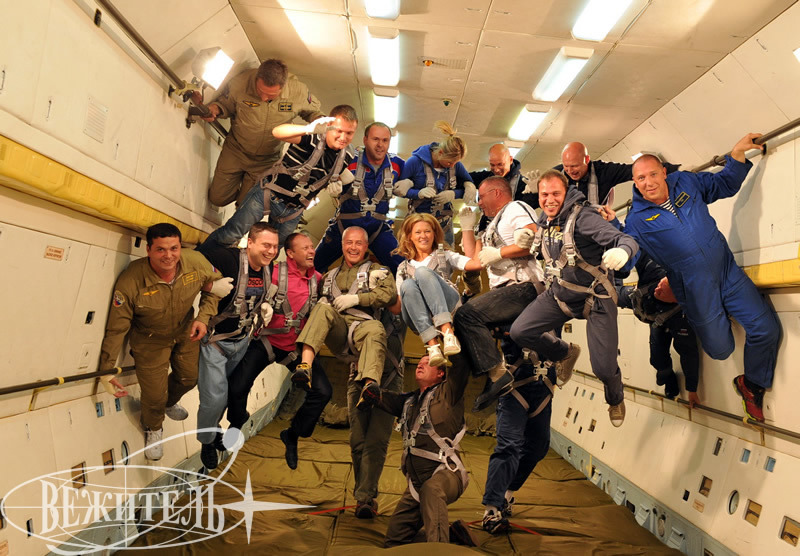 First of all on the 13-14th of August our American guests performed 6 Edge of Space Flights on board of Mig-29 jet fighter. 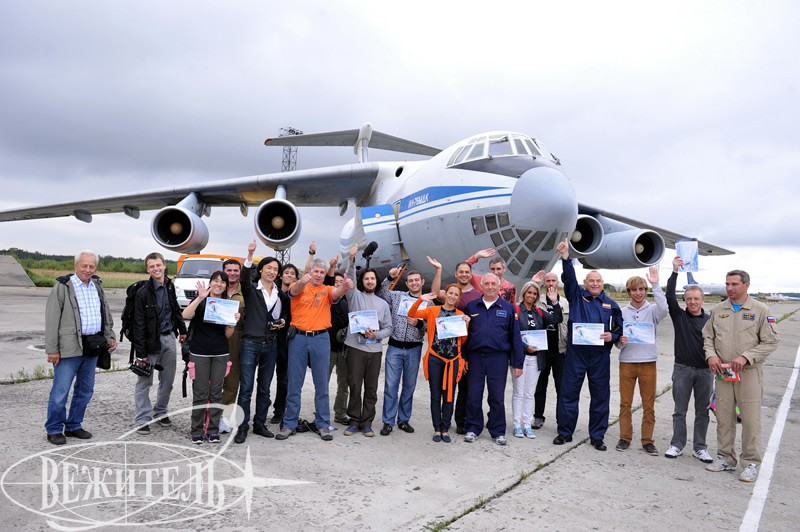 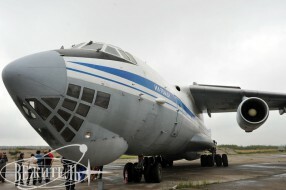 But the next two days saw 3 Zero-G flights on board of Il-76 MDK at once! 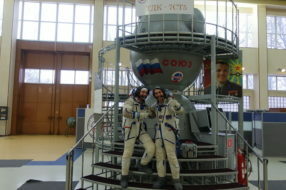 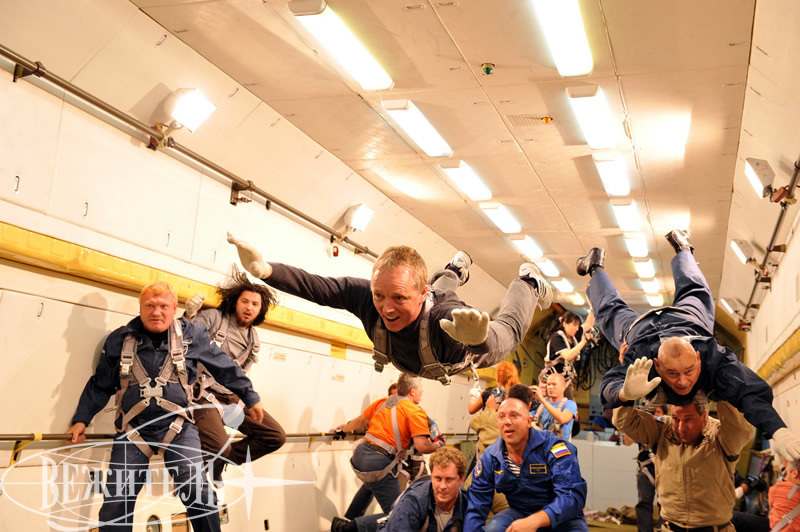 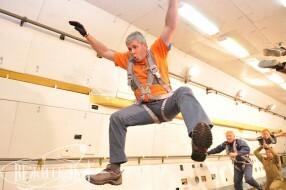 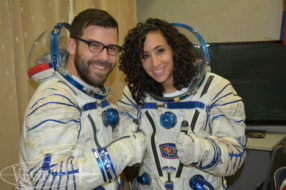 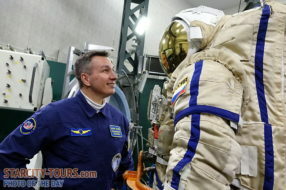 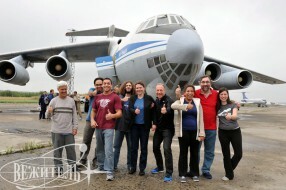 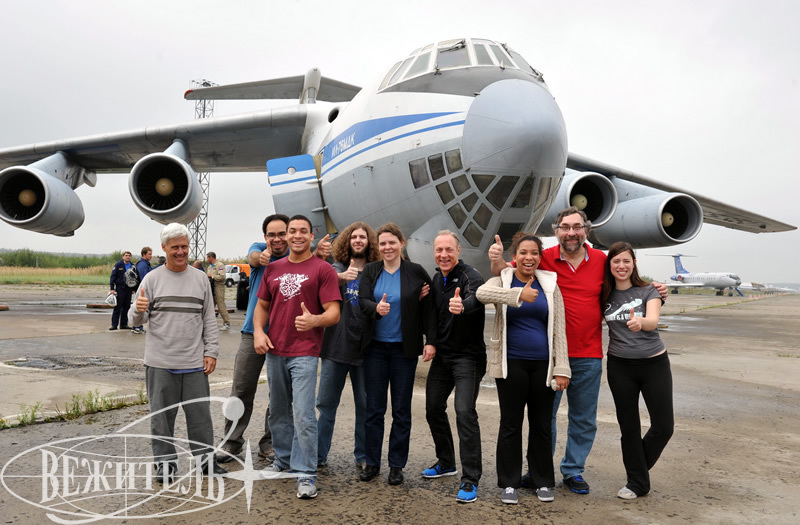 Our “cosmonauts” from different countries such as USA, Spain, Argentina, Switzerland, Japan, Kazakhstan, Azerbaijan and Russia experienced unique free flight feelings. 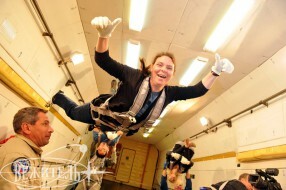 Storm of emotions, unforgettable impressions, incredible feelings – how can it be otherwise! 10 Zero-G modes 27 seconds each, as a real space flight! 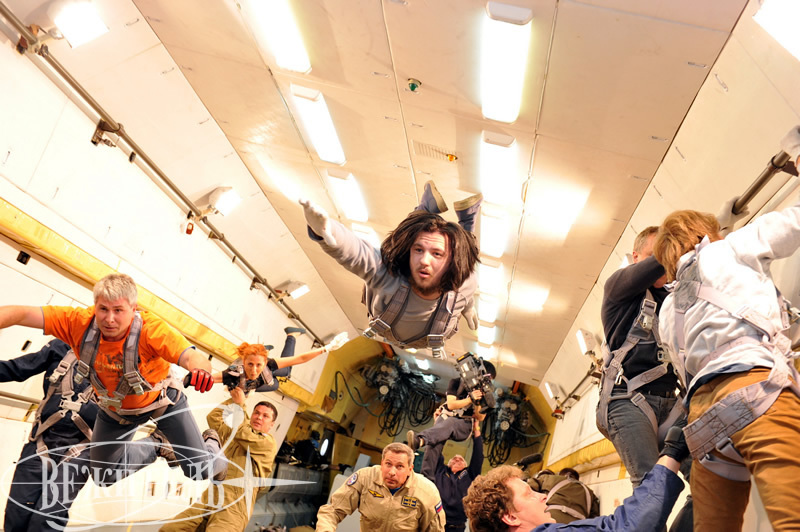 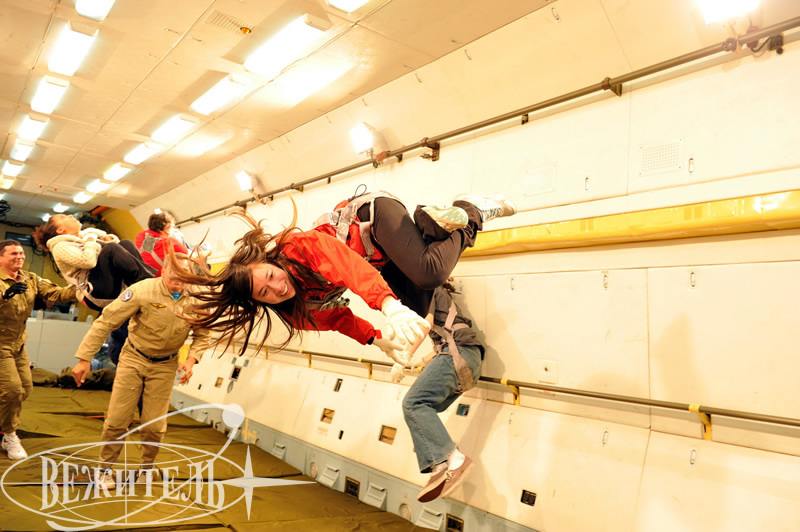 People of Earth have experienced unearth feelings of flight and free fall, felt themselves like a Superman, due to 810 seconds that is almost 15 minutes of Zero-G Vegitel presented them! 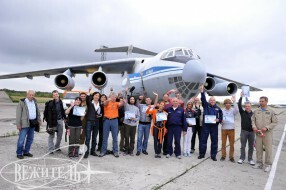 After flights GCTC special training control Chief Victor Alekseyevich Ren who was awarded Hero of Russia Star for courage and heroism in aerospace equipment testings granted each of the flight participants official GCTC certificate about performing Zero-G flight and its motto says «You have overcome gravitation power now you will overcome everything».